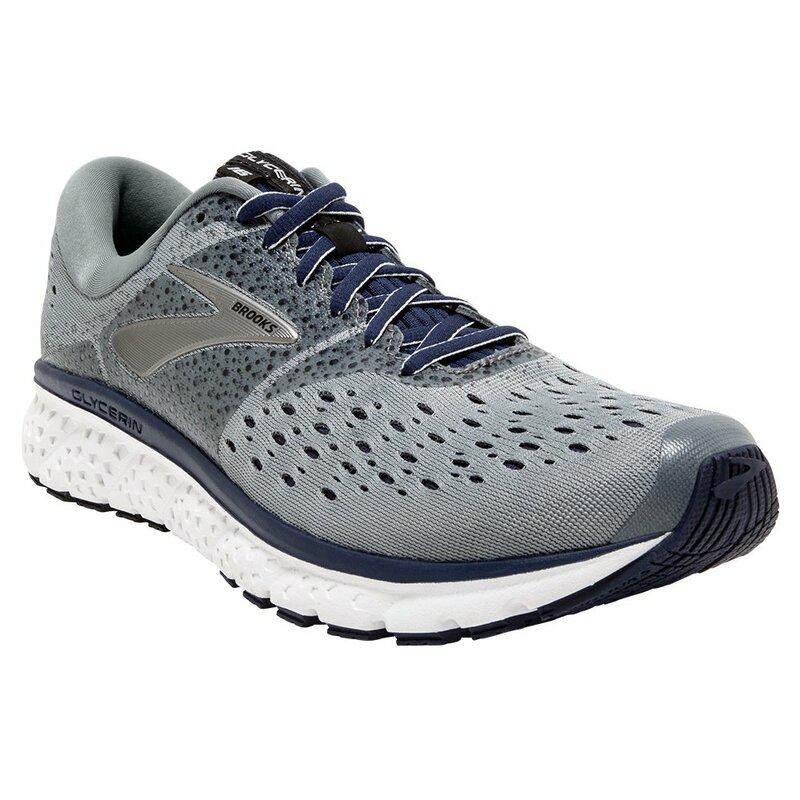 Running can be hard on your feet, so take care of them with the Brooks Glycerin 16 Running Shoe. Built on a Brooks DNA Loft Midsole, which offers more cushion and comfort while still providing the support and rebound you need, these shoes allow for greater comfort especially on longer runs. The Transition Zone built into that midsole encourages a smooth transition from heel to toe, and the stretch construction and 3D Fit Print Overlay ensure a secure yet comfortable fit.